We bring you not one but three label bosses on this release! 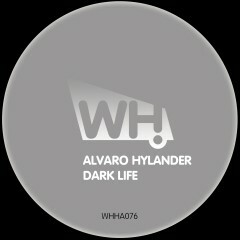 Dark Life is Alvaro Hylanders first What Happens release and his original is nothing but a deep house bomb! The remixes are delivered by Tim Andresen and DeepClass head honcho Fer Ferrari.